Assam is a state in the northeast part of India. 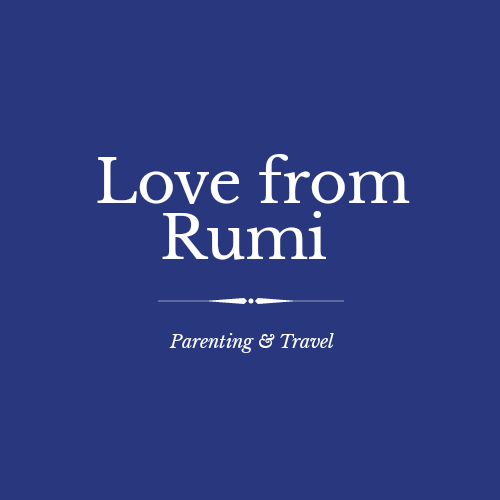 It is the heart of northeast India. Assam is well known for its wildlife and tea plantation. Assam is famous for one horned rhino, the Maa Kamakhya temple and the mighty river Brahmaputra. Assam is also home to different orchids. 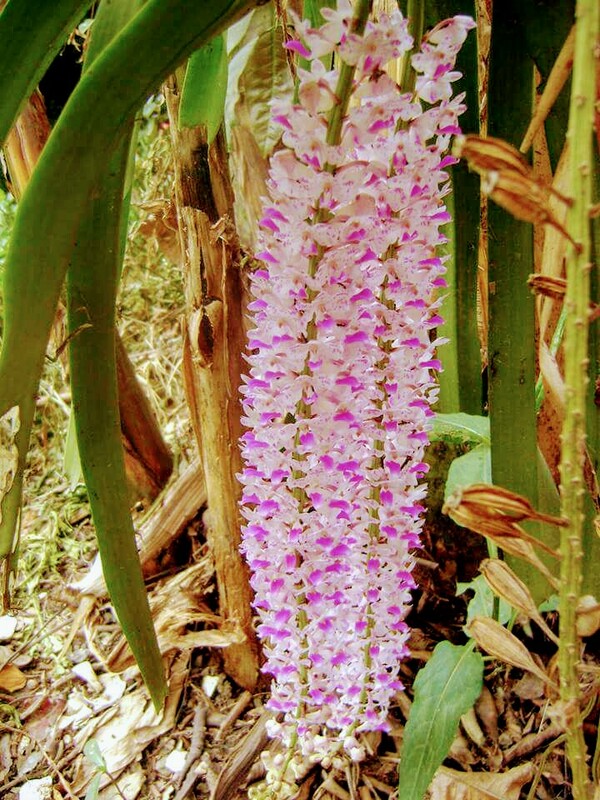 Kopou phool or dove flower, the famous foxtail orchid is one of such orchids. Kopou phool(dove flower) which is also known as foxtail orchid. Kopou phool is called the flower of Assam as it's an integral part of Rongali Bihu festival celebrated in the month of April (bohag). 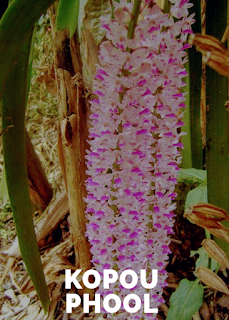 Kopou phool is a very rare and special orchid that blooms only once in a year in the month of April. Kopou phool is an integral part of female bihu dancer's attire as they put this florin their buns (খোপা).